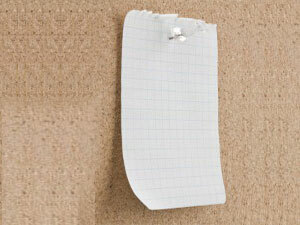 Have you ever seen notices thrown up on walls and doors with messy push pins and cellophane tape? We created the wall pocket sign holder specifically to eliminate this problem. 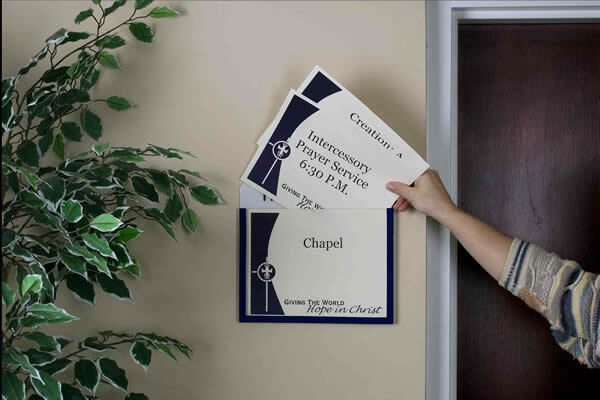 WallPockets were first created in 1991 to answer a need at one of Atlanta’s largest churches, First Baptist Church of Woodstock, for a decorative, affordable messaging/display system for their multipurpose rooms, which hold over 350 weekly functions. wallpocket What differentiates our product from the competitor? First and foremost is the aesthetic appeal. WallPocket Company also offers the unique ability to customize colors and headers of your wall sign display system. So…why settle for a generic plastic sign holder when you can get one that really shows who you are? We are also proud of our commitment to quality. We put our reputation into our work and our job is to make you shine when people see these in your facility. 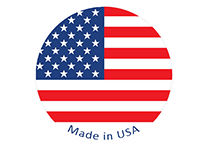 We use only the best materials available and we are so confident in the quality of our work, we offer a 100% Satisfaction Guarantee. Contact us today for more information about our wall sign display system for schools, churches, universities, offices, hotels and more!